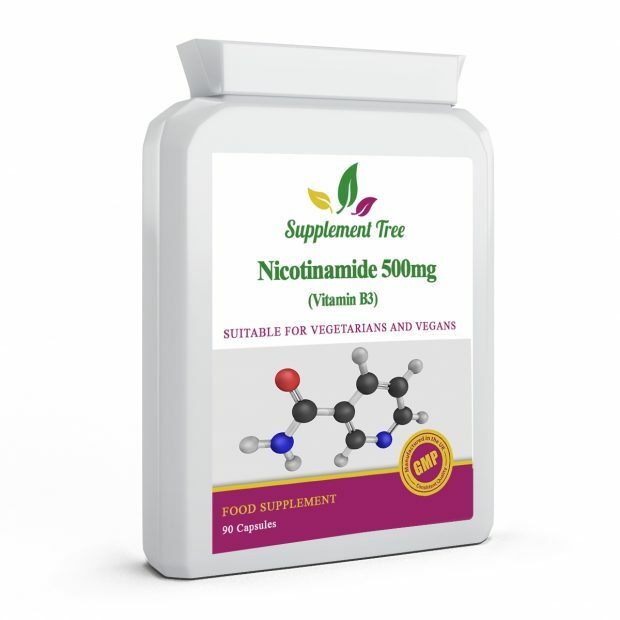 Supplement Tree® Nicotinamide 500mg Capsules provide a high strength daily dose of Vitamin B3 to get benefits of this essential nutrient Without “Niacin Flush”. Nicotinamide is also sometimes referred as Niacinamide. 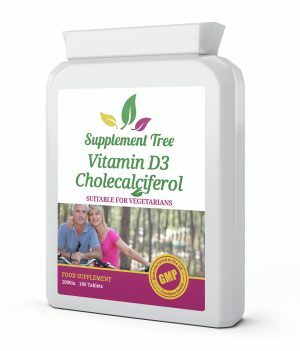 Those who take their vitamin B3 supplement in the form of nicotinic acid sometimes experience the ‘niacin flush’: a characteristic hot, prickly, flushing sensation. 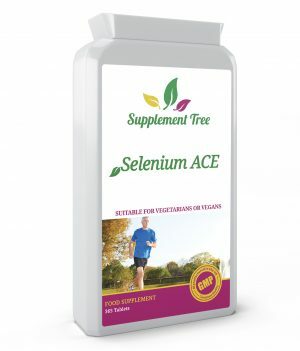 One of the Nicotinamide benefits is that it is a form of B3 that does NOT cause this flush to develop. 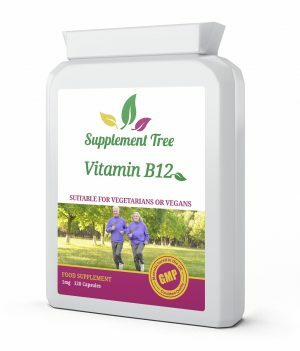 Supplement Tree Vitamin B3 Nicotinamide 500mg capsules are Manufactured in the UK to GMP code of practice. 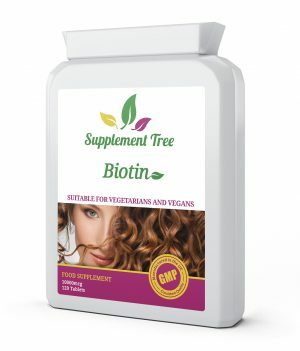 It is an 100% Non-GMO (Genetically Modified Organisms) and Non-Irradiated formulation. Take 1 capsule daily or as instructed by your health care practitioner. Hydroxypropyl Methylcellulose (HPMC) capsule shell, Magnesium Stearate.